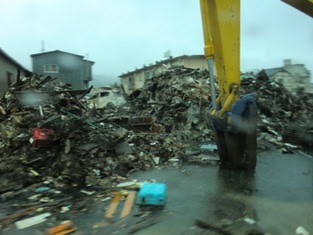 Cealo and Amica-san have been working on their project to provide mosquito netting for the Japan Disaster Relief area. Due to the increase water in the land, more bugs and mosquitos have infested the area. Many homes were destroyed so people are living in areas with improper protection from mosquitos. 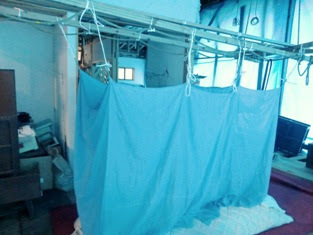 By providing netting, the Japanese people can sleep with ease. 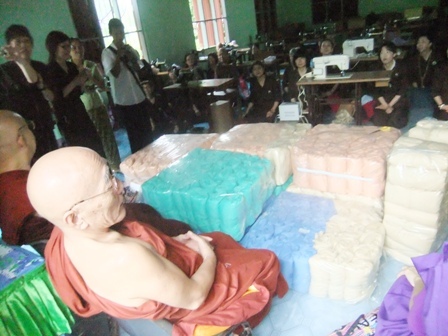 First, a team from Japan went to Myanmar to help make the netting with the supporters there. 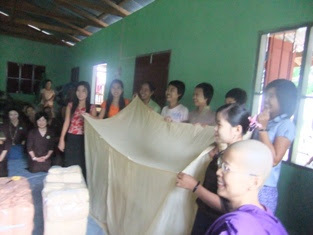 They made many mosquito nets! Thank you for all your support and efforts. H.H. 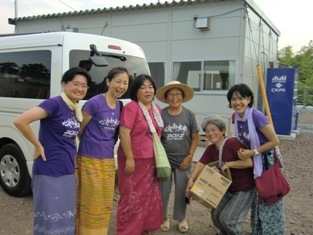 Cealo, Amica-san, and the Japan Supporters continue their Direct Action! Congratulations to all who participated!